Hi, I’m Saundra Davis, SaverLife’s financial coach. Today we’re going to talk a little bit about our money personalities or our money style. Are you a spender, saver, or planner? Our approach to saving or spending really is rooted in the foundation of how we live with our money in our individual personality. Some of us are savers. Some of us are spenders. Some are planners and like to know where every dollar and every dime is going. The main thing that you want to know is: Is your style working for you? Is your style getting you what you want? Is your money style getting in the way? 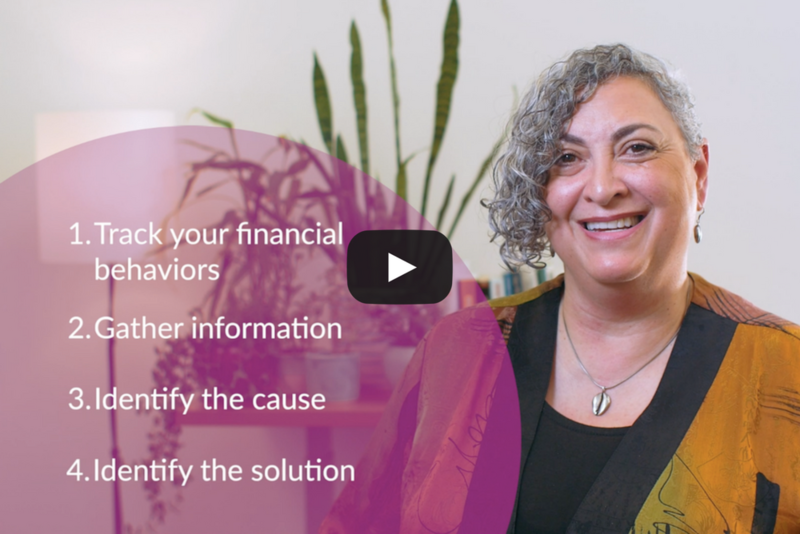 If your money style or your money personality is getting in the way of your financial health and wellbeing, there are a couple of things that you can do. Track your financial behaviors for a week or even a month to identify if what you’re doing is getting you what you want. If you find that there’s some changes that you would like to make, the first thing you can do is gather information about the thing that you want to change. Say for instance you’re finding that you have overdrafts and you want to do something differently. Make sure that you know when it happens, where it happens, so that you can identify the cause and then you can identify the solution.